Get the ultimate in speed, price, and flexibilty! All VPS packages come wth SSD RAID-10 storage. easy with thousands of pre-built templates and modules. 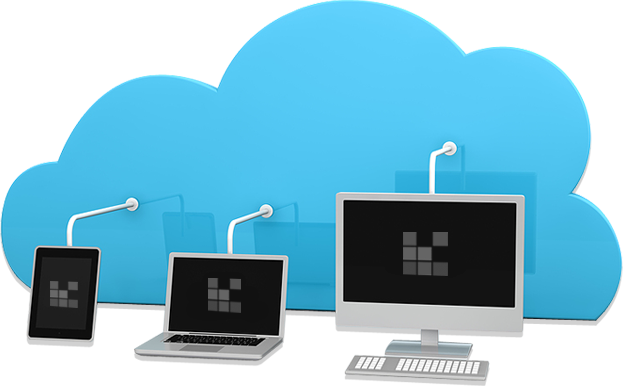 Shared Server Website Hosting Linux website hosting with cPanel control panel. Choose from 9 data center locations. EASY TO USE. Build a professional website in hours. THOUSANDS of customizable themes, modules, and designs. ULTIMATE FLEXIBILITY with root SSH access. 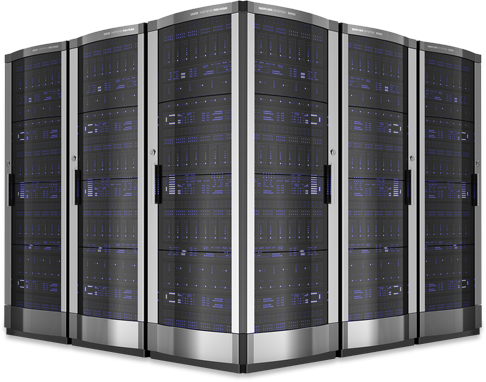 Choose from 7 DATACENTERS globally. 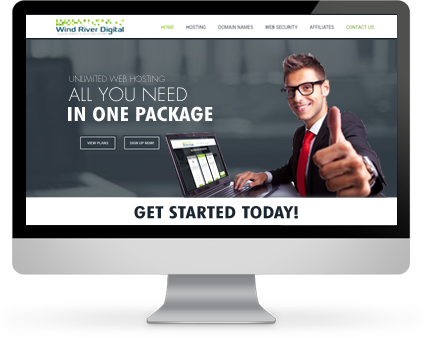 Website design, coding, managed servers, and system administration.